Our taxi in Nainital division offers car rental services in Nainital and adjacent areas. We make sure that our car rental services in Nainital serve all your requirements and fit your budget. 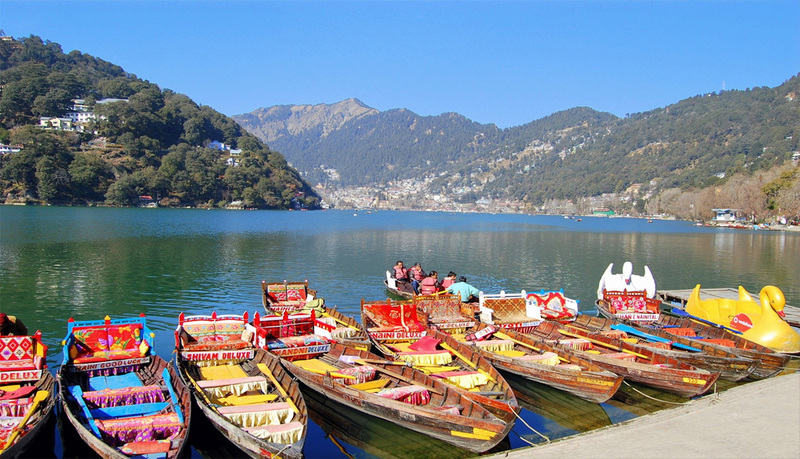 We offer a wide range of services in Nainital and places nearby including tour packages and hotel booking. Our taxi service in Nainital provides you with safe and comfortable travel by cabs, coaches and luxury cars etc in Uttarakhand and nearby places. We provide taxi service in Nainital to our clients according to their budget and requirement. We also plan tours and offer taxi services in Haridwar, Rishikesh, Mussoorie, Dehradun in Garhwal region and Nainital, Corbett National Park, Kausani, Ranikhet etc. in Kumaon region of Uttarakhand. We have well maintained cabs, taxies, cars and coaches as well as a well trained staff which look after the smooth and seamless tour operation. Our drivers and guides both have quite knowledge of the roads of the great Himalayas. We work in such a way that we can earn our guest's trust by providing them a memorable and excellent experience. Our motto is to provide car rental services that are safe and fun. With Nainital Corbett Tourism you enjoy your tours without any tension. Our Vehicle don't go to bad and narrow road. Kindly check the vehicle before realizing. We are not responsible for any loss of bags/articles. For airport/railway transfers it is the customer's responsibility to call the cab at enough notice to make it for the connecting journey. Any delay caused by traffic etc will not be the responsibility of Haridwar Taxi. Driver Detail of taxi will be send by SMS / mail before 05 Hour of actual pickup time. These rates are not valid in May, June, Sep, Oct & weekend & long weekends. So please check the correct rates before the booking.